Copyright Notice: © 2018 Coolabi Productions Limited. These are the official Poppy Cat licensed characters, Poppy Cat. 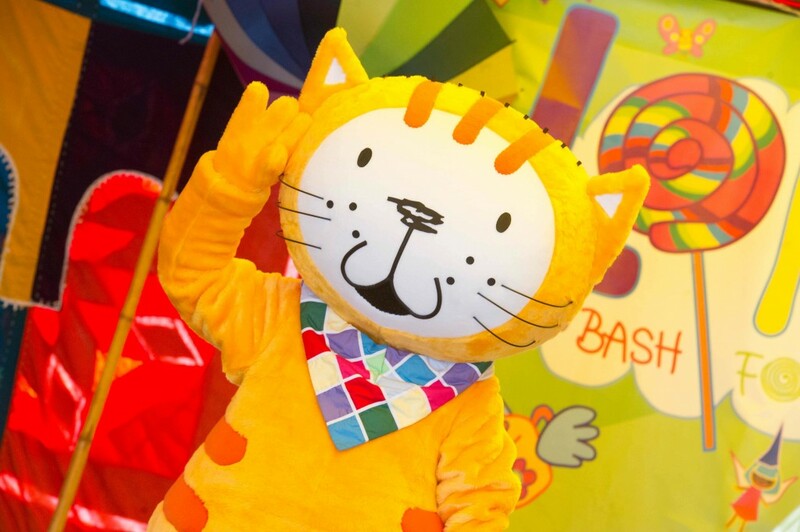 Rainbow Productions holds the UK’s official licence to manage the personal appearances of Poppy Cat at public events on behalf of the brand owner. Poppy is a cute and furry tabby cat who is extremely loveable. Poppy is a very energetic and determined cat who loves to go on adventures. Whether it’s a visit to the park or up in a hot air balloon, Poppy’s curious nature means she discovers the wildest things. Poppy enjoys spending time with her close friends and is always there to lend a paw. She is a very loyal friend and is the glue that holds them all together. 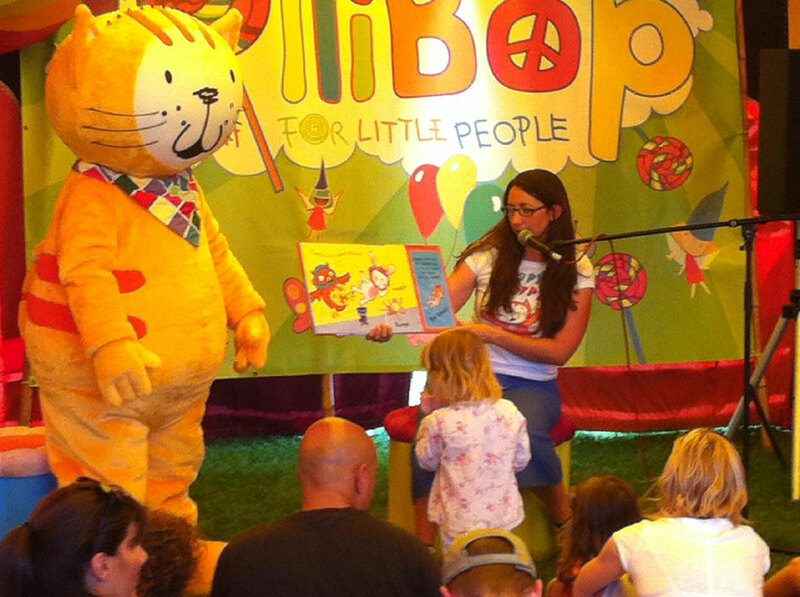 Created by Lara Jones, Poppy Cat was inspired by Lara’s own pet cat called Jumpy. The Poppy Cat animation begins where the Poppy Cat books left off. Lara Jones’ colourful and appealing characters spring to life, from the page to small screen in stories of friendship and fantasy play. 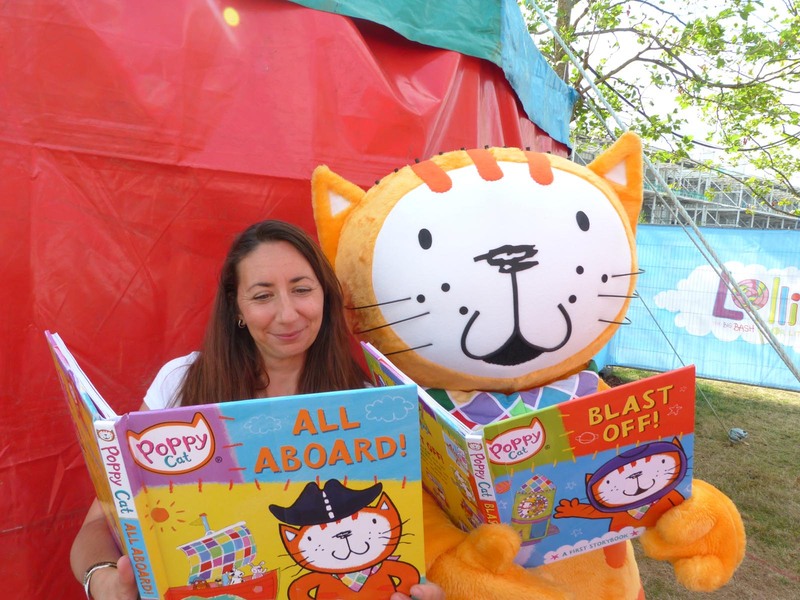 In the animation Poppy Cat is voiced by Joanna Page who played “Stacey” in “Gavin and Stacey”. 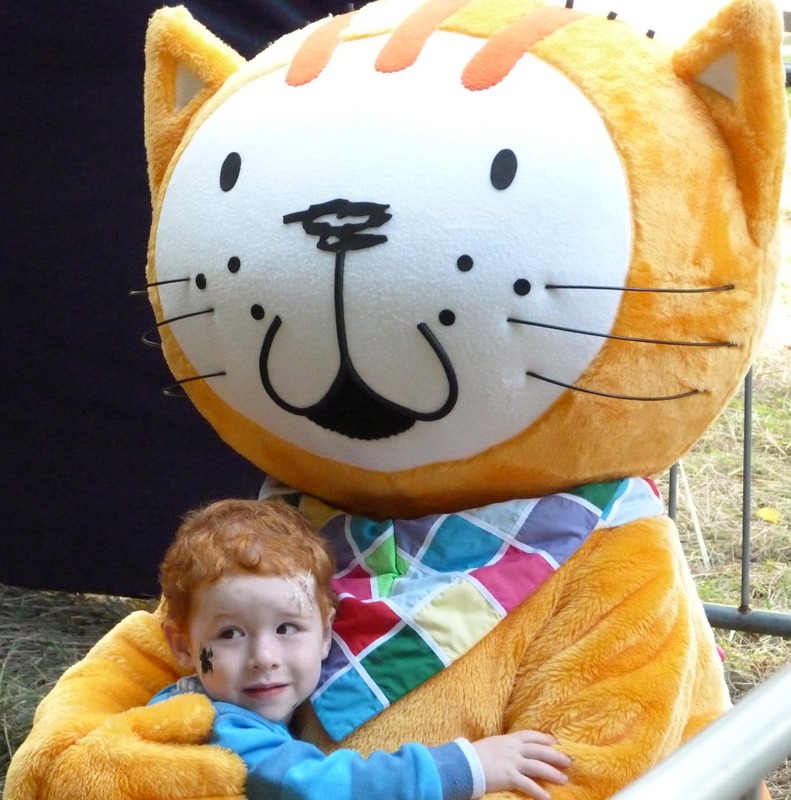 Mascot costume Poppy Cat is available to attend UK events.